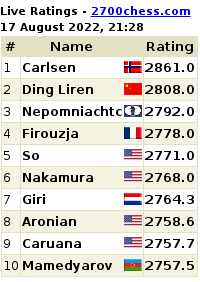 The chess future is about Nakamura, Carlsen, and Karjakin! Nakamura looks out for pretty girls when he looks up from his chess board while playing...! You will find these and other interesting comments by the US Chess Champion 2012 Hikaru Nakamura in this great indepth interview with Jennifer Shahade. 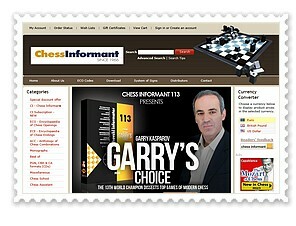 Surely a chess video not to be missed.